You’ll then enter the Chevrolet Design Center at Epcot, and virtually design the car. Using a touch-screen to create the vehicle, you’ll design the car’s exterior and engine. 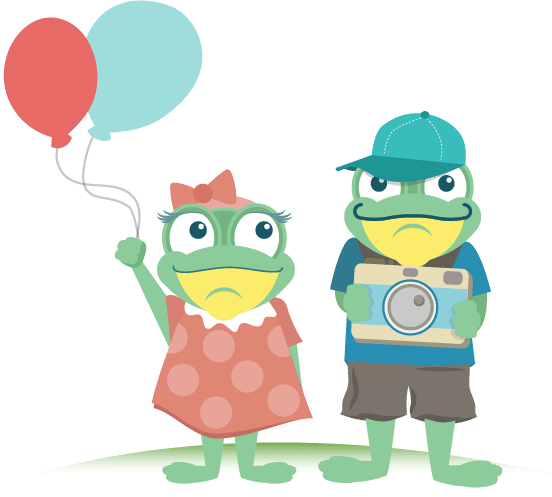 You’ll also concentrate on elements like efficiency, capability, power and responsiveness. The futuristic queue is designed with neon lights, illuminated screens and more to feel, well… futuristic! Once you’ve made it through your designs, you’ll take a seat in a SimCar and road test the vehicle on Chevrolet’s test track. 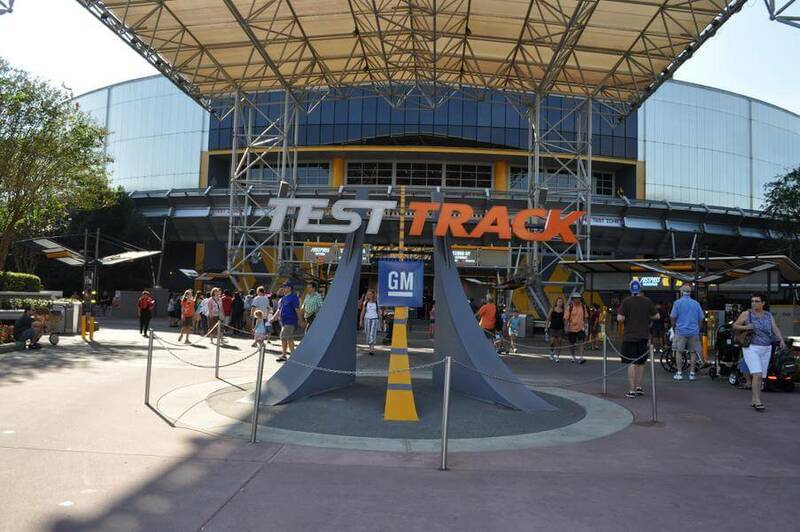 During Test Track® Presented by Chevrolet, you’ll test your car on features, like how well your vehicle performs in extreme weather, the aerodynamics and safety of the car and finally, how fast it can go on exciting hills, hairpin turns and straightaways! Your vehicle will reach speeds of up to 65 mph during this test. You’ll conclude your performance testing and see how your Chevrolet Custom Concept Vehicle holds up to the SimCar on a point system. While your actual design doesn't have anything to do with the ride itself, Test Track® Presented by Chevrolet still an exciting and innovative ride. Don’t forget to design your own commercial featuring your “dream ride,” play interactive video games and check out the new cars on display in the Chevrolet showroom. Test Track® Presented by Chevrolet is located in the Test Track Pavilion in Future World East at Epcot®. The duration of the actual ride is about 5 minutes. Test Track® Presented by Chevrolet is fun for all ages as long as you meet the 40-inch height requirement. Each car seats six guests; three in the front row and three in the back row. Each seat has a lap seatbelt restraint. Guests must transfer from their wheelchair, motorized scooter or ECV to board the ride vehicle. Video Captioning is available at this attraction. Due to the nature of Test Track® Presented by Chevrolet, service animals are not permitted. 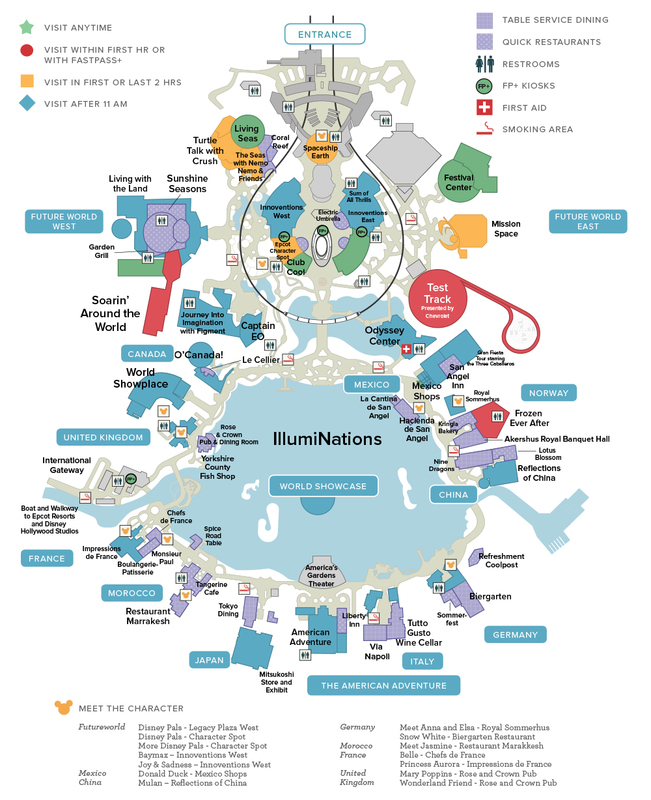 Go first thing in the morning or use FastPass+. Test Track® Presented by Chevrolet generally has one of the longest wait times of any attraction at Epcot®. Use the Single Rider line if you don't mind having your group split up or not being able to design your own custom car. It can cut your wait time down to about 5-10 minutes! Be ready to have some serious fun - we do this ride no less than three times on a single day in Epcot®! Test Track® Presented by Chevrolet opened in Epcot® on March 16, 1999. The ride went through a re-imagining process and was opened again on December 6, 2012. The attraction is the fastest in all of Walt Disney World® Resort, hitting a top speed of 65mph!